The Membrane Fouling Simulator can be used to detect fouling of any kind and in any kind of water. It can be used for inorganic-, organic- or bio-fouling in any feed water quality. The Membrane Fouling Simulator can be used in parallel to evaluate simultaneously the fouling removing properties of different pre-treatment strategies. Besides, it can be used to simultaneously monitor the biofouling tendencies of the water at different points in extended drinking water networks. The MFS is designed to be representative to the conditions in spiral wound membrane elements (Vrouwenvelder et al., 2006). This representativeness includes the spacer channel height and materials used (membrane and spacers), the linear velocity of the water and flow distribution over the width of the monitor. 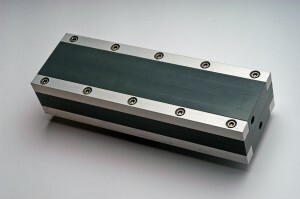 The fact that the maximum pressure on the Membrane Fouling Simulator (MFS) is limited to 5 bars, excludes the possibility of permeate production in the cell. However, this has been validated not to influence the representativeness of the MFS. A comparison study of the MFS and spiral wound membrane modules showed the same pressure drop development in time with the same rate of fouling accumulation (Vrouwenvelder et al., 2006). The Membrane Fouling Simulators are presently available in a 16L/hr ( MFS16) or for laboratories in a 1L/hr cell. It is optional to use a PMMA (transparent) or PVC top. The inside measurements can be produced to the customers desires, depending on membrane and feed spacer thickness. Specific cutting malls are available. Standard the Membrane Fouling Simulator is made to fit the Trisep TS 80. 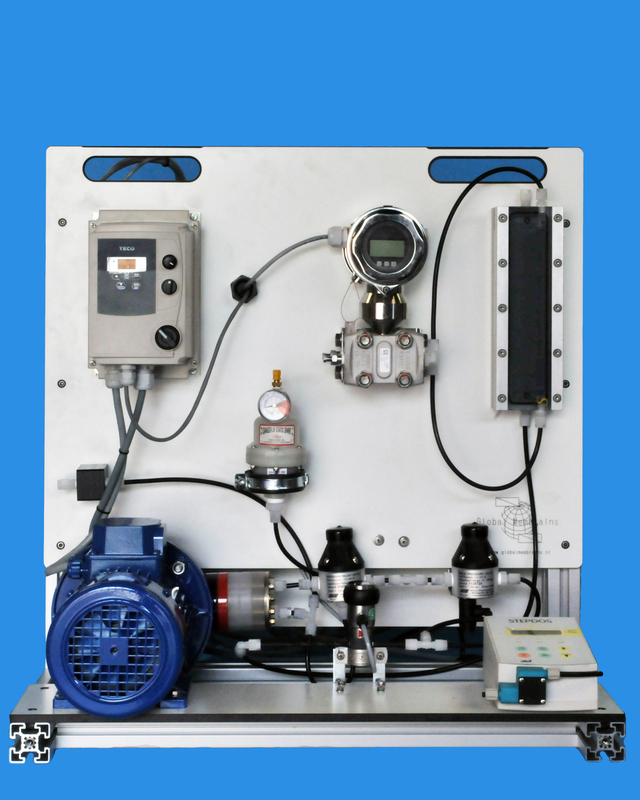 The Membrane Fouling Simulators can be manufactured as such as in a ready to use set up with pressure reducing valve, flow indicator and flow controller. The Membrane Fouling Simulator can be delivered with a feed pump, data logging and remote monitoring, alarming and interaction. The ready to use Membrane Fouling Simulators set ups are available for brackish and seawater testing.